A Foundation That Could Treat Your Acne? Most women who suffer from acne use foundation solely as camouflage, layering it on thick to hide acne. What they don’t realize is they may be making their acne even worse. 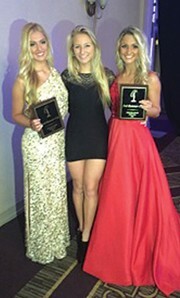 Caroline Held, the second runner up for 2015’s Miss Delaware Teen Pageant started using a Custom Blended Foundation months before the pageant and shares her experience. What can you tell other girls who may have acne about custom blended foundations? I have struggled with acne for my entire high school career always looking for new makeup to cover up my blemishes. I tried designer makeup and makeup sold at my local drug store. It would get the job done and cover up all my blemishes, but the next morning even more appeared and I was right back where I started. I used to feel the other foundations sinking into my pores and it was heavy and uncomfortable. I would want to take it off within an hour because I knew if I kept it on I would breakout. Custom blended foundation on the other hand I can wear for hours and not feel it at all. Custom blended foundation truly saved my skin. It feels natural and light, unlike the others I tried. It also doesn’t make me break out, something that I personally think is heaven sent! How did the foundation affect you during your pageant and in pictures? During the Miss Delaware Teen Pageant we had rehearsals that started in the morning and ended at night in full makeup. Usually my skin would get oily and I would expect to have breakouts the next morning from wearing face makeup all day, but when I wore my custom blended foundation I didn’t have a single blemish the morning of the final show. How long were you wearing the foundation before you started noticing your skin was clearing up? After about two weeks I began to see a difference in my skin. I wouldn’t break out in the morning and I don’t even break out when I have it on when I sweat. 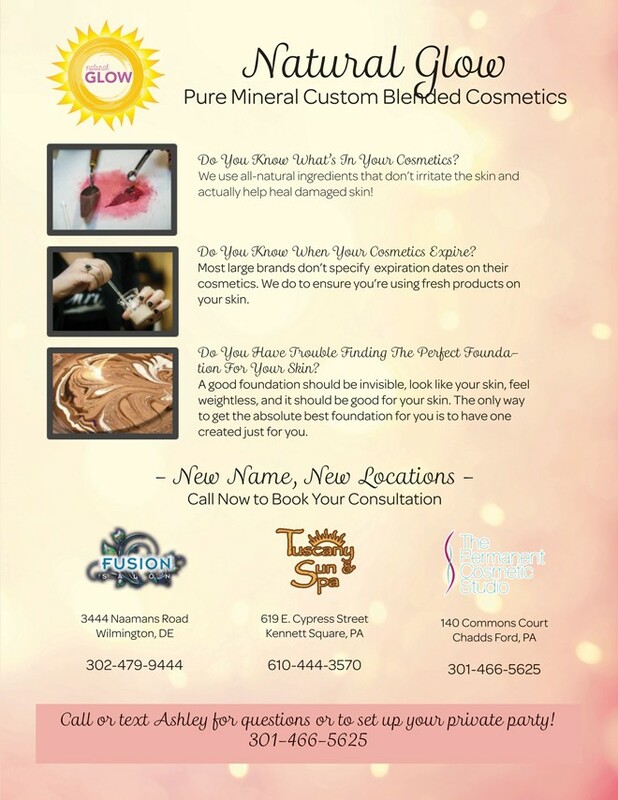 Try a Custom Blended Foundation – They are mixed fresh for you at the time of your consultation and we handwrite the expiration date on the bottom of your bottle. Custom blended foundations include botanicals that treat your skin while minimizing the appearance of acne. Because your blend is color matched exactly to your specific skin, you can feel more confident that your acne is being hidden while it is healing. ← Previous Story For The Milestones In Your Life. Diamond Add-A-Links!